Reflexology is a deeply relaxing treatment which can improve a persons overall health and well-being. Reflexology is about applying pressure to specific points and areas on the feet, hands, or ears. These reflex points relate to different body organs and systems. By carefully manipulating them a both male and female fertility can be increased. During the treatment specific attention will be given to several reflexes connected with fertility . 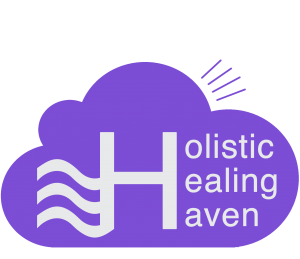 Managing stress levels providing deep relaxation. Balance hormones of the endocrine system. Improving quality of the monthly cycle including promoting a regular cycle, less painful periods and reducing P.M.S symptoms. Improves blood flow within the body. Boosts the immune system through the lymphatics. If you are trying to have a baby but are having difficulty, reflexology for fertility can be of enormous benefit to both the man and the woman. A course of 6-10 sessions are recommended over a 3 month period. Ideally 2 of these sessions will coincide with ovulation. The suction and negative pressure provided by cupping can help to ease muscles, promote circulation & blood flow, and sedate the nervous system. 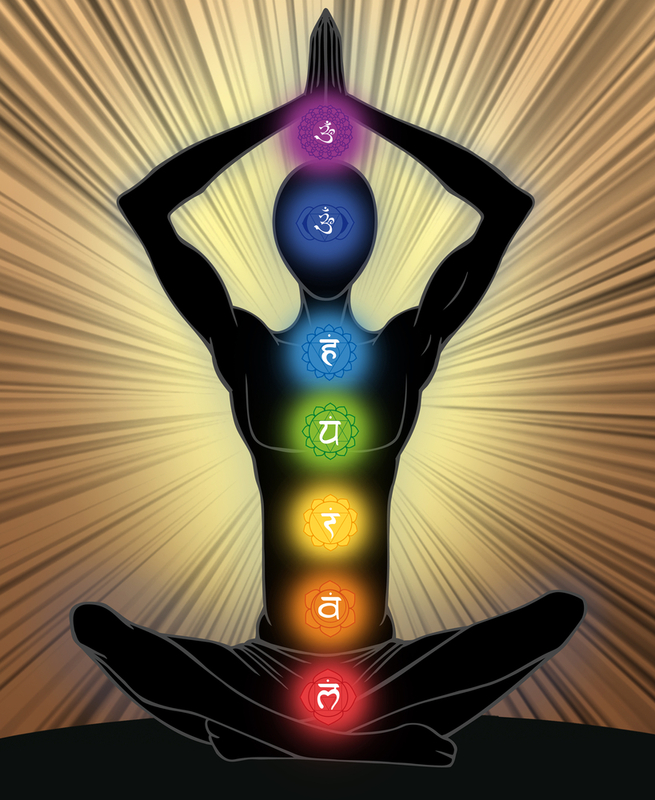 The body’s energy field consists of 7 main Chakras and when blockages occur, so too can illness. 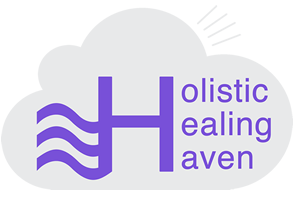 Reiki is a ‘hands on’ therapy that uses an energy called the Universal Life Force to clear the blockages and promote healing.